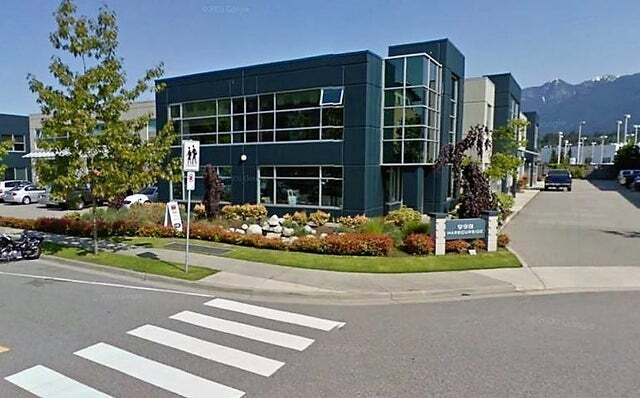 123 - 998 Harbourside Dr.
2,000 SqFt - office/showroom/warehouse and some retail allowed, primarily located on Harbourside Dr. in North Vancouver's Harbourside Business Park. One of the most beautiful suburban office settings in all of Greater Vancouver. 2 levels, upper level 1,000 SqFt, 3 offices and 1 large boardroom, all elegantly finished, featuring views, large windows providing an abundance of natural light. Main floor 1,000 SqFt showroom with track lighting and bathroom, 22' ft clear ceiling heights in warehouse, 8' ft by 10' ft grade level loading door and 1 handicapped accessible washroom. Unit also features 1 assigned parking stalls, 1 out front and 1 out back. Available NOW! Address 123 - 998 Harbourside Dr. Please send me more information on 123 - 998 Harbourside Dr., North Vancouver. Thank you.